Eesti-ainelise hariduse, õppetöö, teabe ja kultuurilise tegevuse viljelemiseks. Advancing Estonian scholarship, contemporary studies, archival research and cultural activities. 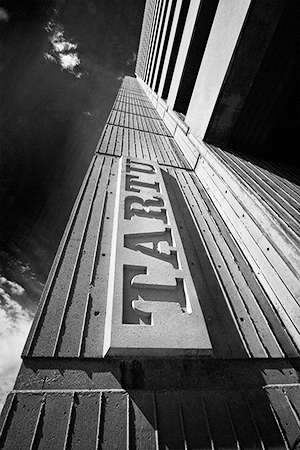 Tartu College is a non-profit organization established by the Estonian community in Toronto. This is the official website of the governing body of Tartu College.